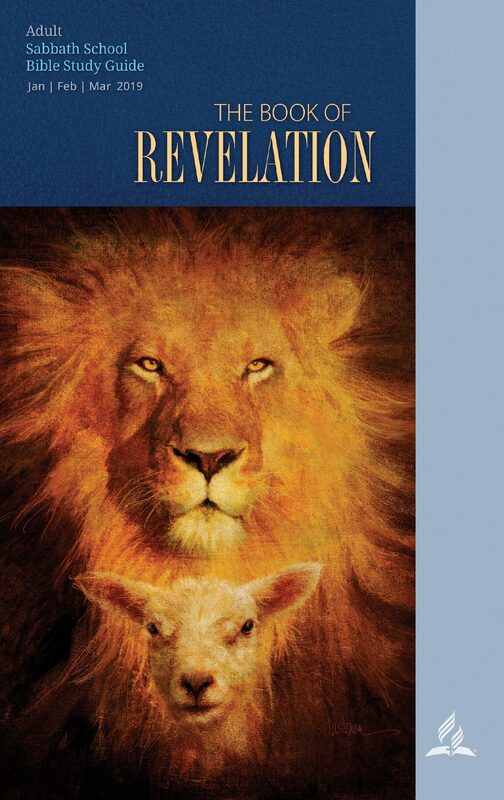 The seven churches of the book of Revelation did not just read an epistle from Jesus. In fact, they read their own lives in the mirror of the prophetic vision. How do we read and understand the messages to the seven churches? First, it may that appear the churches were reading each others’ faults. How will you feel to see the bad side of you being read publicly by others? That would be weird I guess. This is not the case when it comes to the messages to the churches. Christ instructs John to send out seven letters. Each church was to receive its own epistle. We know this from the recurring command, “To the angel of the church in […] write.” I have already stated that the book of Revelation had an editor who joined everything John wrote into pieces. This is the reason why the whole narrative of the book is not sequential. The application of the seven churches to seven periods of church history has been widespread since the post-Reformation period, and Adventists were not the first who interpreted the messages in this way. But this interpretation is supported neither by the context or the text of the description of the churches, nor by logic or church history. An attentive perusal of the seven messages shows that there are no internal indications that they were also meant prophetically. (Revelation DIY 3, pp. 2, 3). Third, to get a deeper meaning into the messages, it will be worthwhile to have a bit of knowledge about the historical background of the cities where the churches were located. Some of the messages had a direct reference to the city itself. For example, the church of Pergamos is said to dwell where Satan’s throne was. This characteristic typified the ancient city of Pergamum that was notable for its center for the worship of Aesclepium and Serapeum, i.e., the Greco-Roman god of healing Aesclepius and the Egyptian god of the underworld Serapis. Another example has to do with the city of Laodicea which was notable for its medical college that was specialized in ear and eye medication. The city was also dependent on external water supply. The Laodiceans didn’t have any cold spring water of their own. The temperature of the water supply was tepid (lukewarm). These historical backgrounds affected the wording of the message to the Laodicea Church as lukewarm and blind. Relate Jesus’ counsel and promises to the behavior of the forces of good and their ultimate triumph over evil. All these churches together were represented before Christ by the seven golden lampstands. One of the purest gospels we can learn from here is the fact that the church may undergo serious defects, yet, because of grace, Jesus will still save her. Ellen White says, “Enfeebled and defective as it may appear, the church is the one object upon which God bestows in a special sense His supreme regard. It is the theater of His grace, in which He delights to reveal His power to transform hearts” (Acts of the Apostle, p. 12). The Christological theme in Revelation chapter two is quite deep. A careful focus on the text reveals more about Christ and the essential qualities of how He regards the Church.